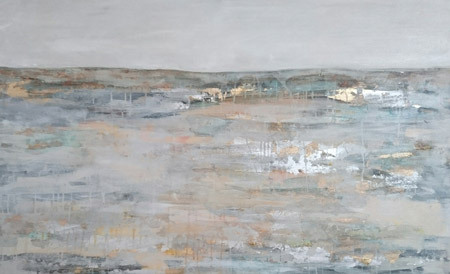 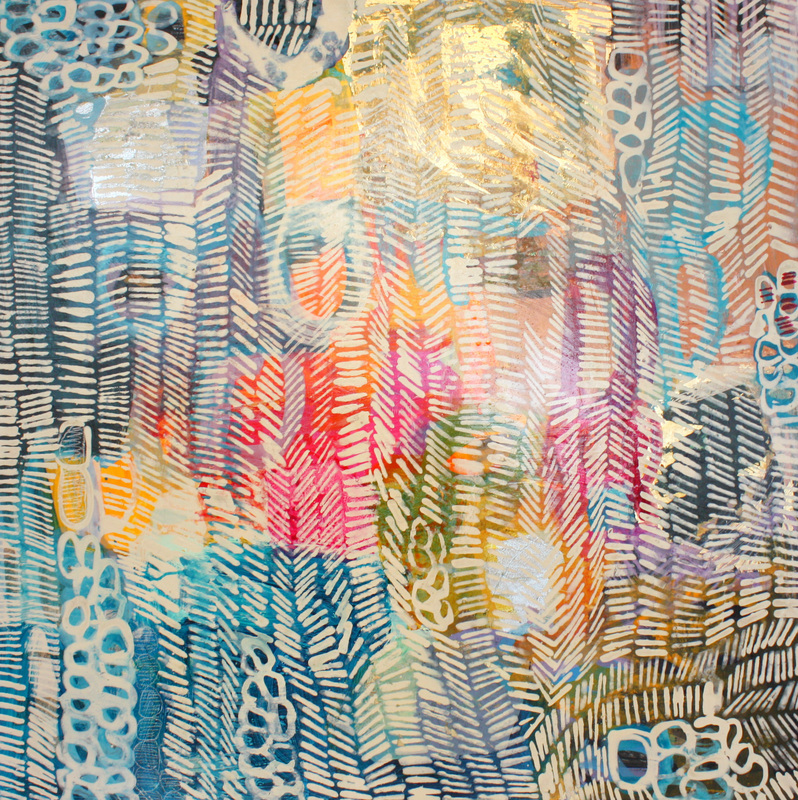 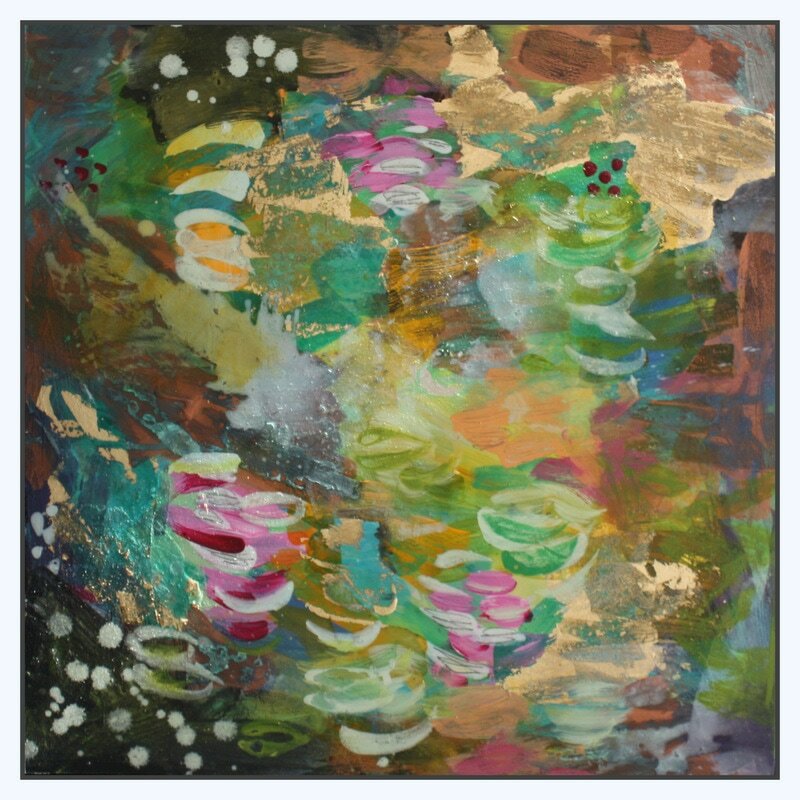 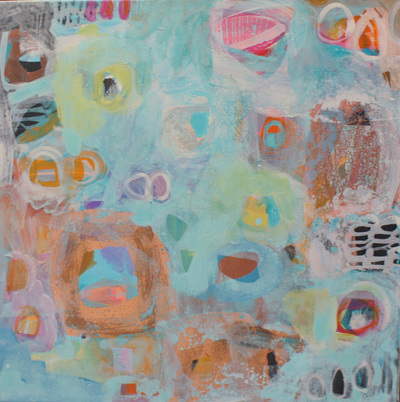 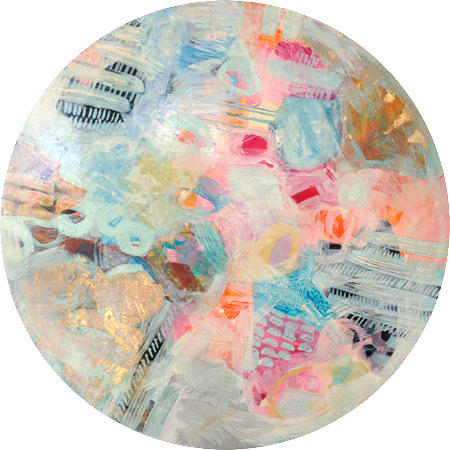 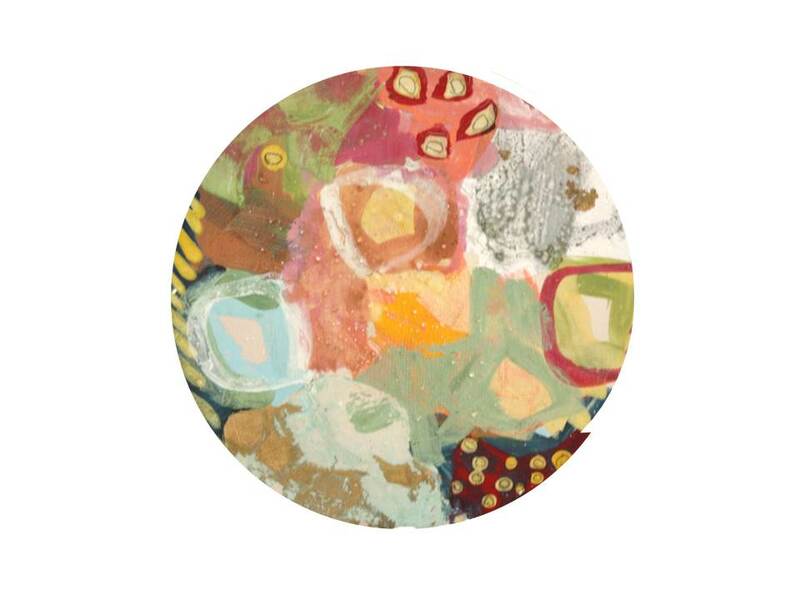 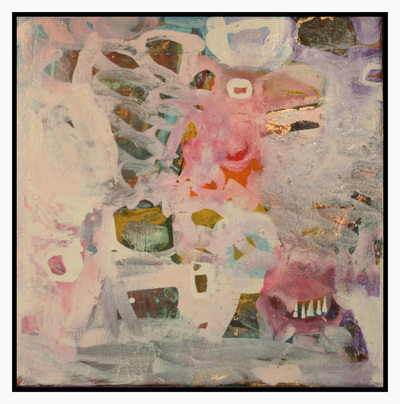 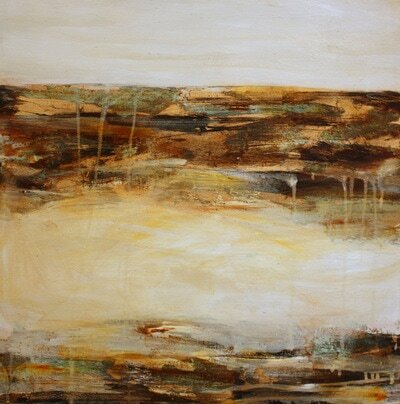 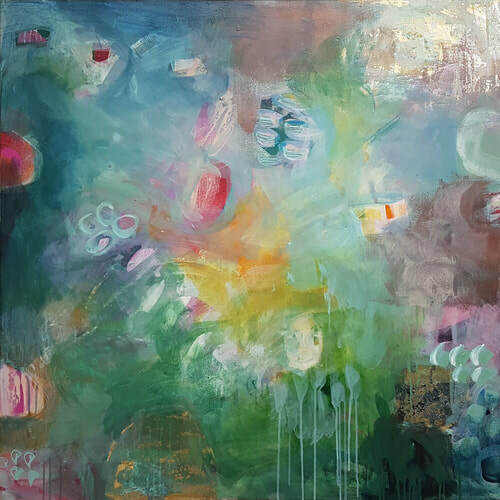 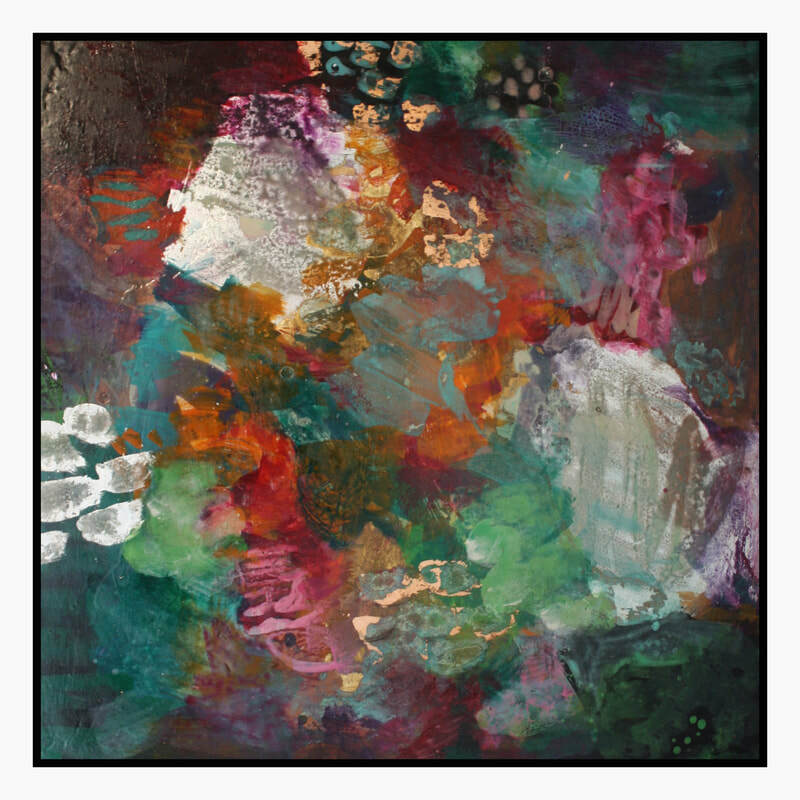 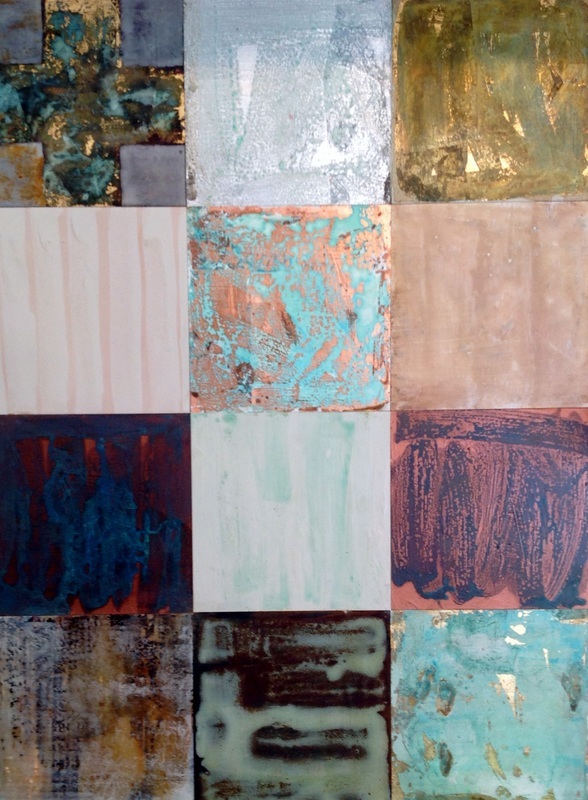 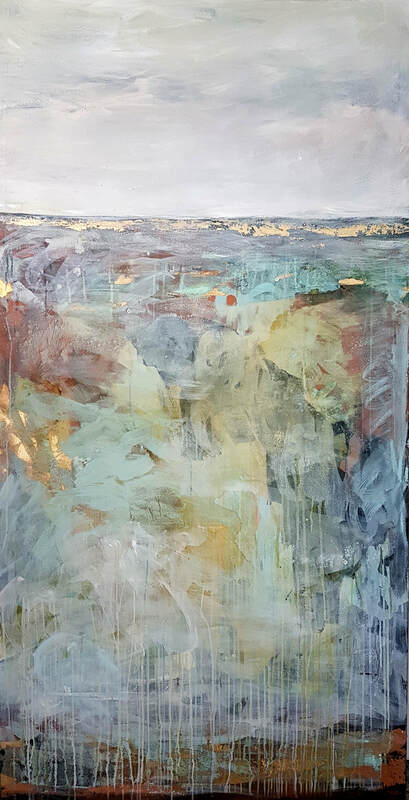 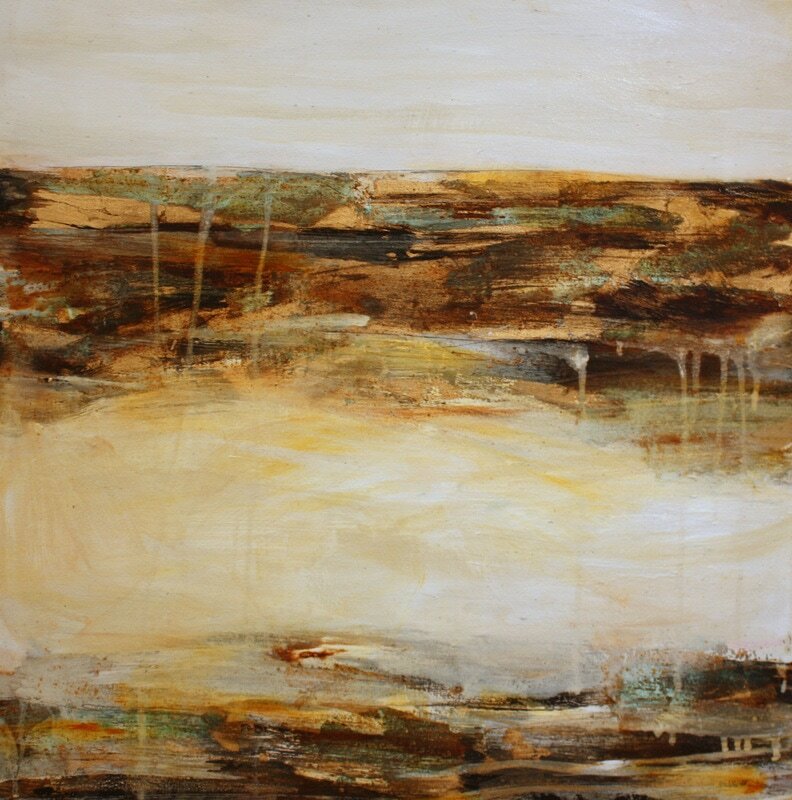 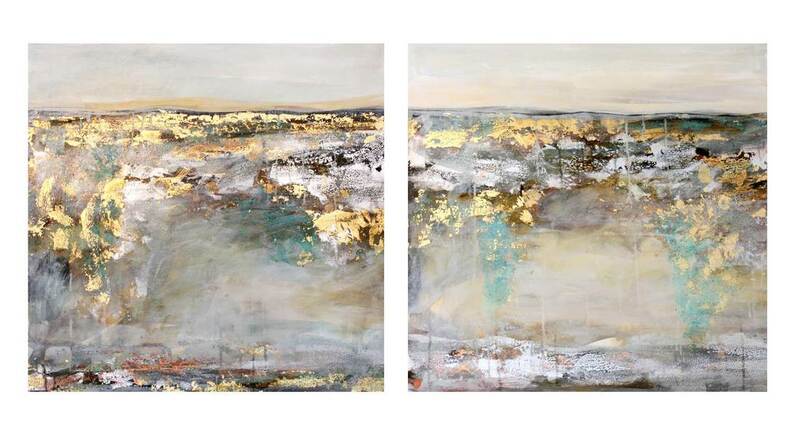 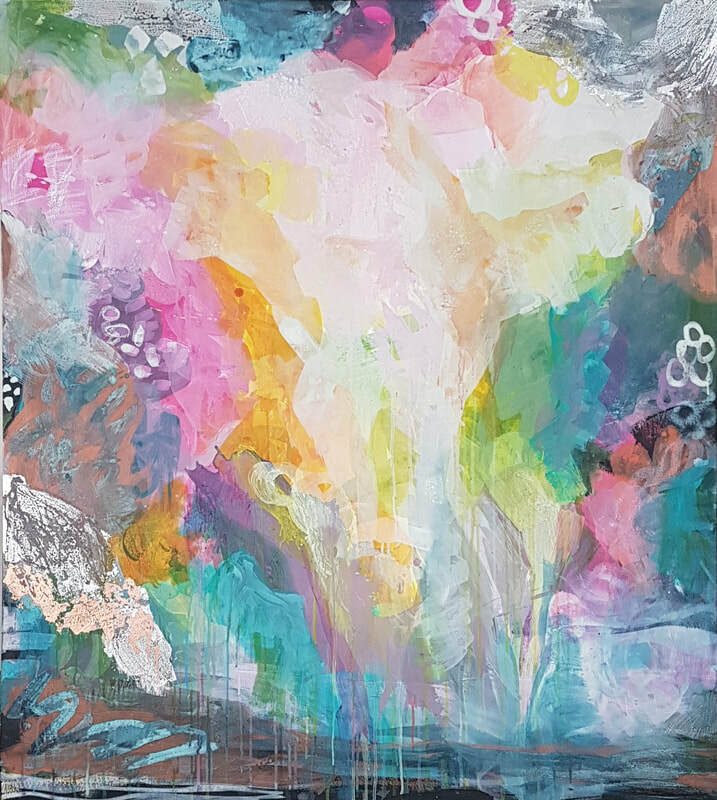 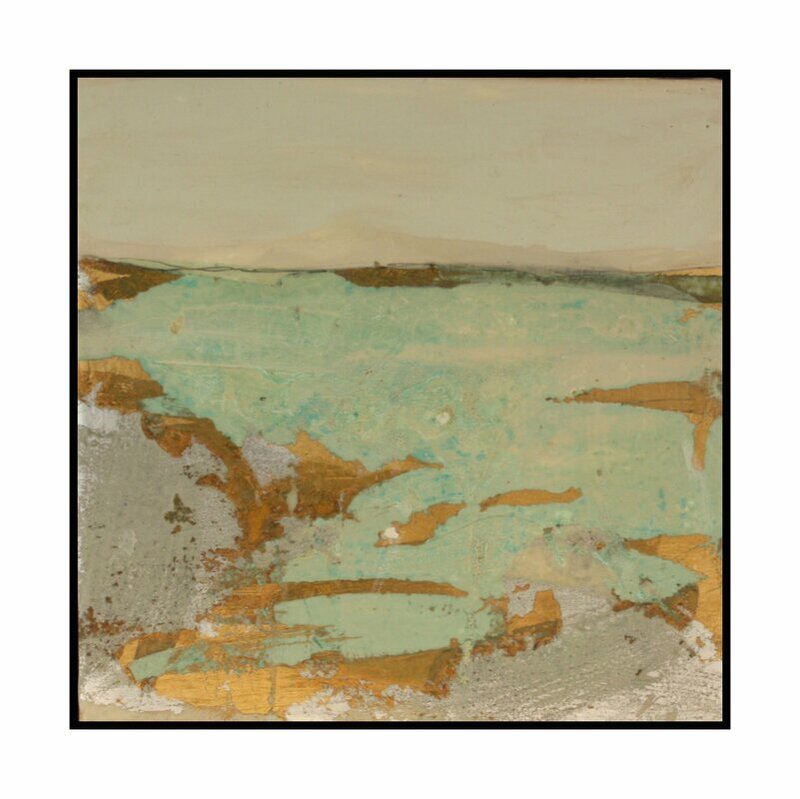 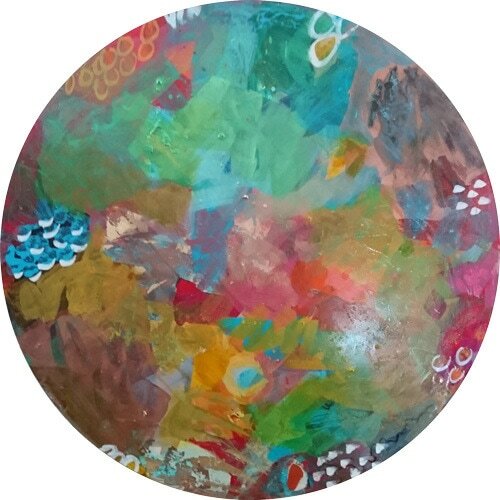 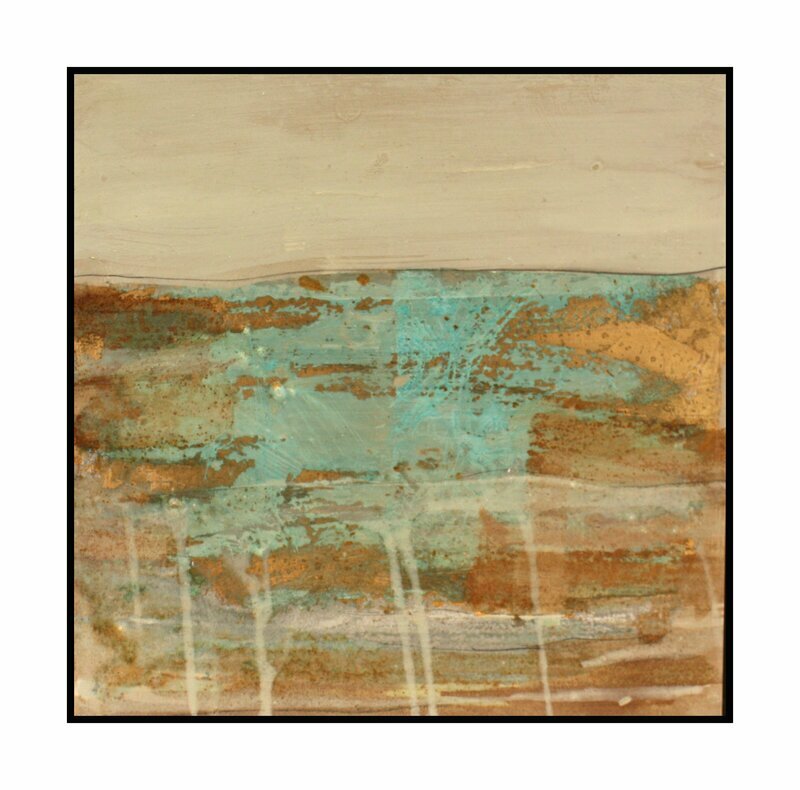 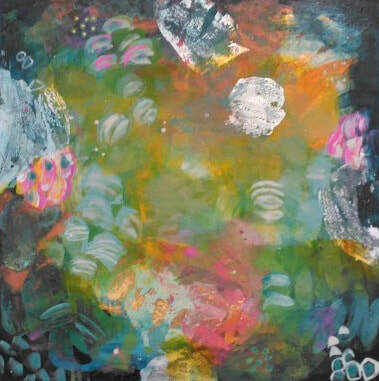 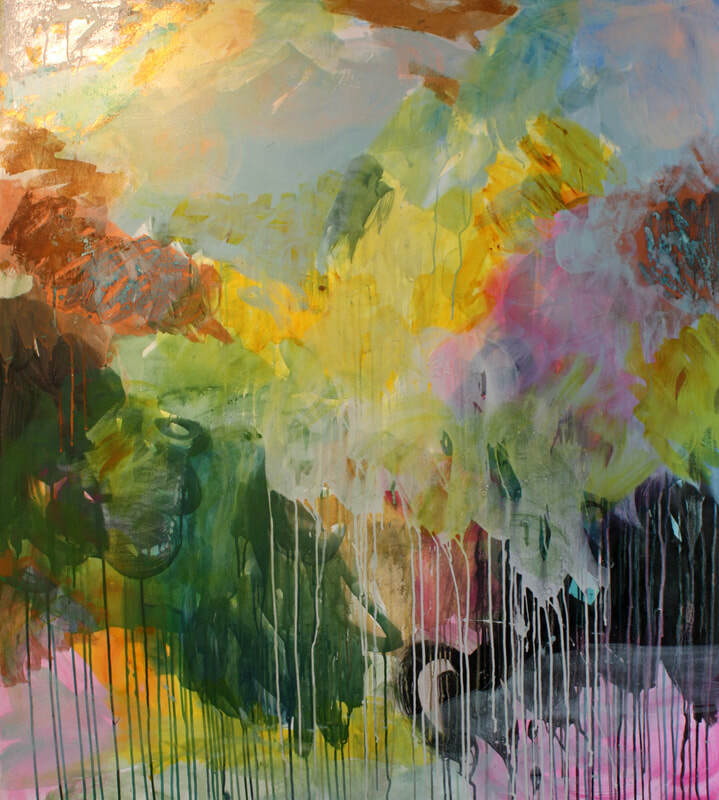 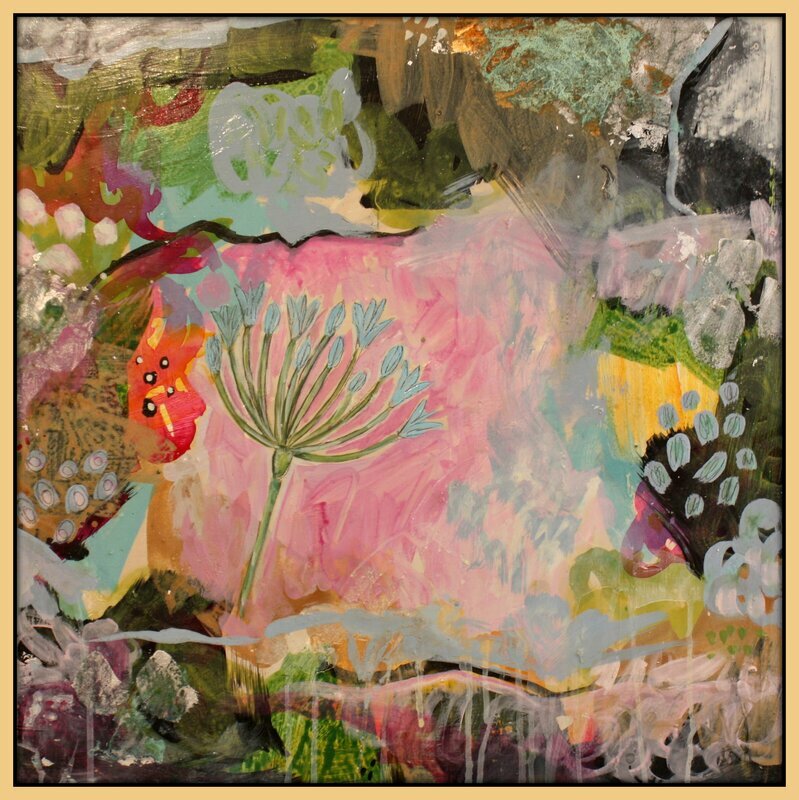 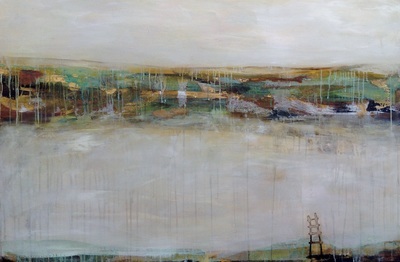 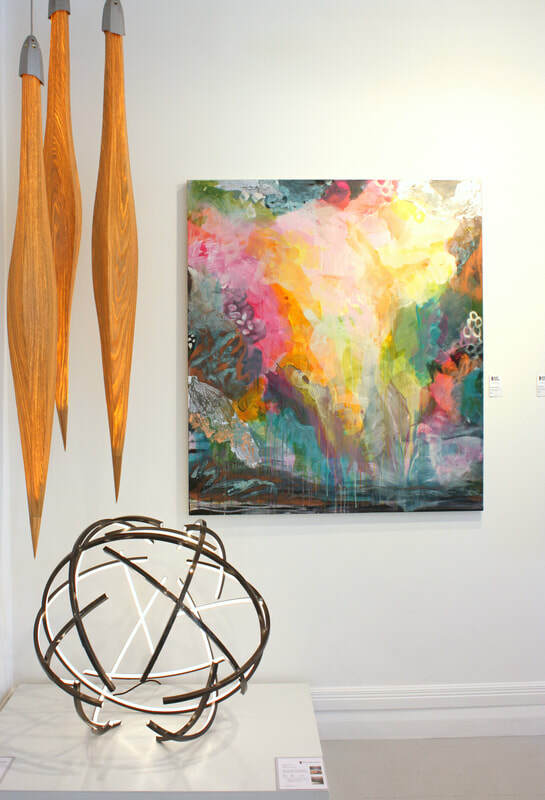 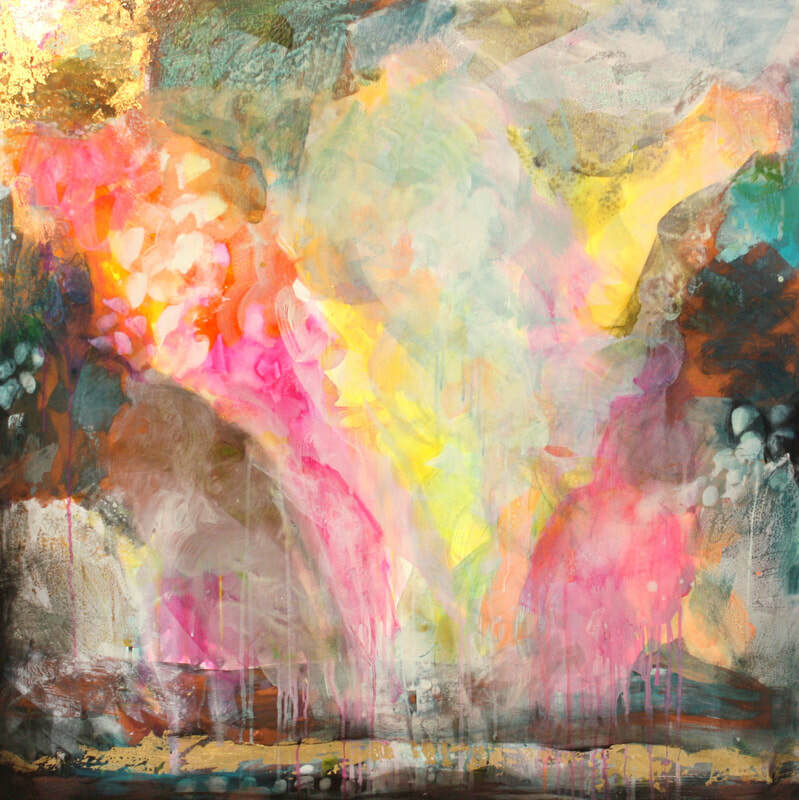 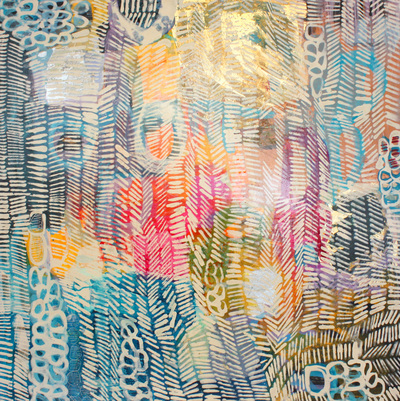 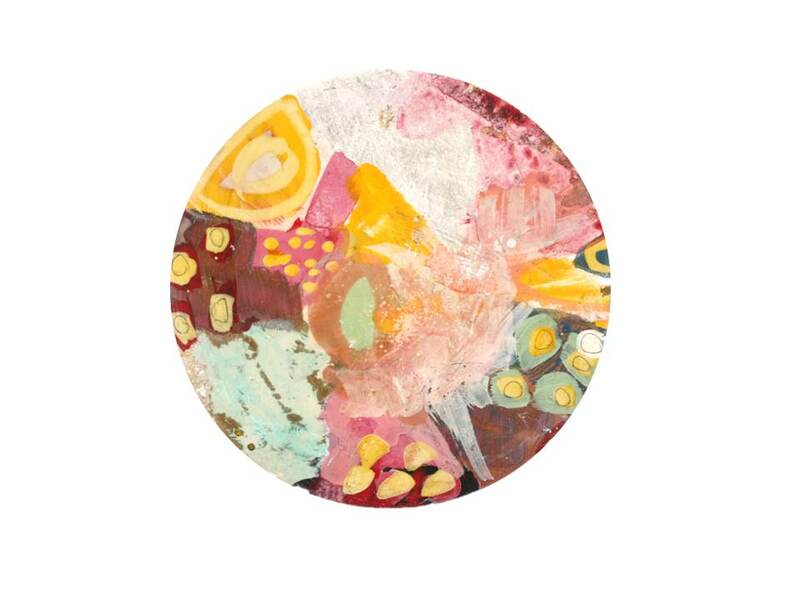 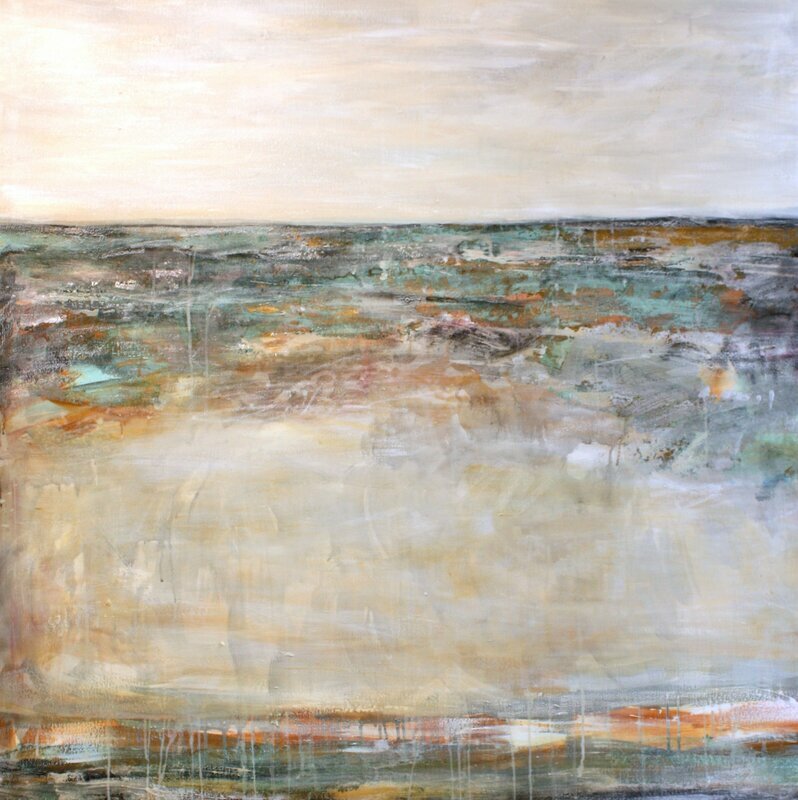 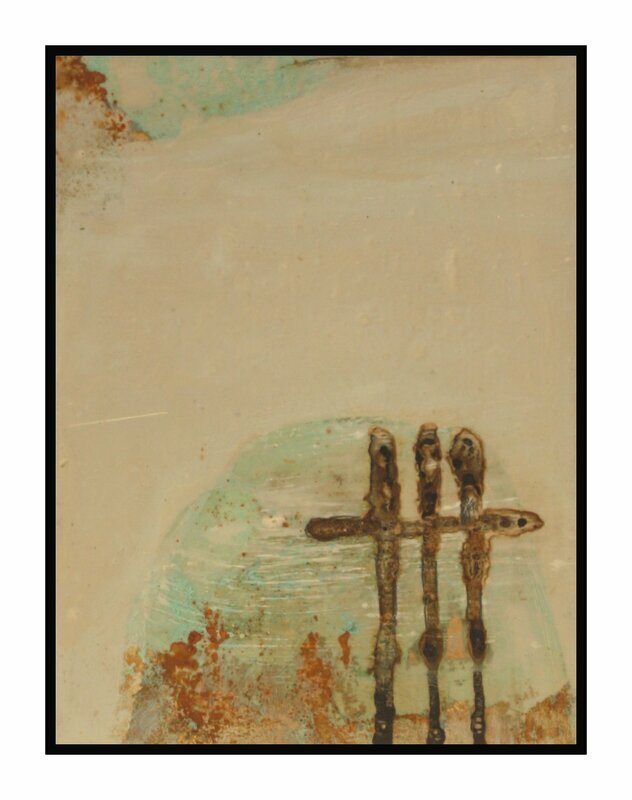 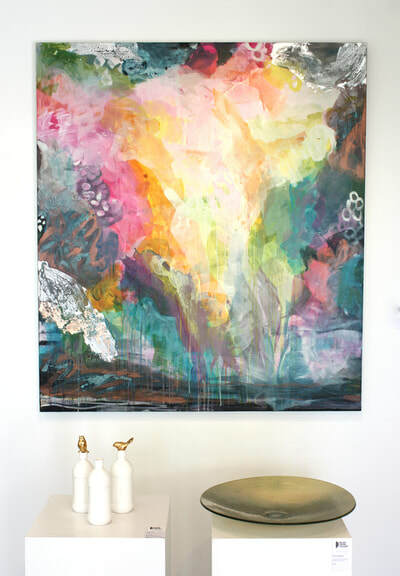 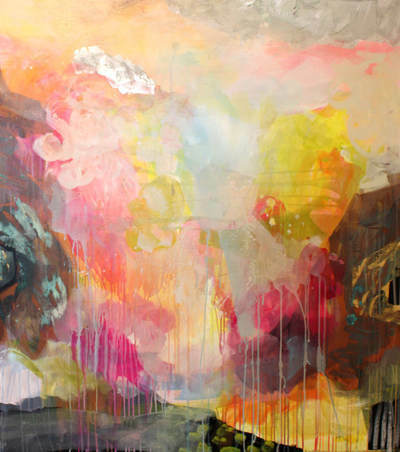 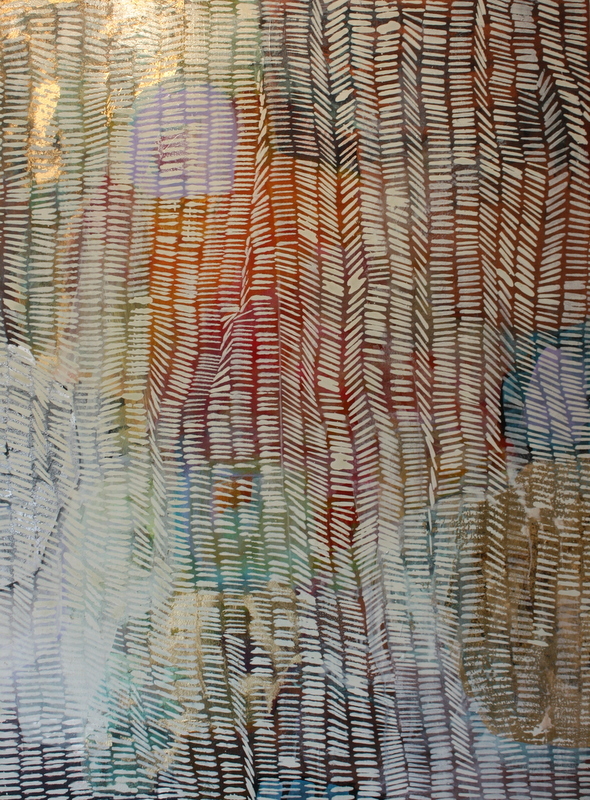 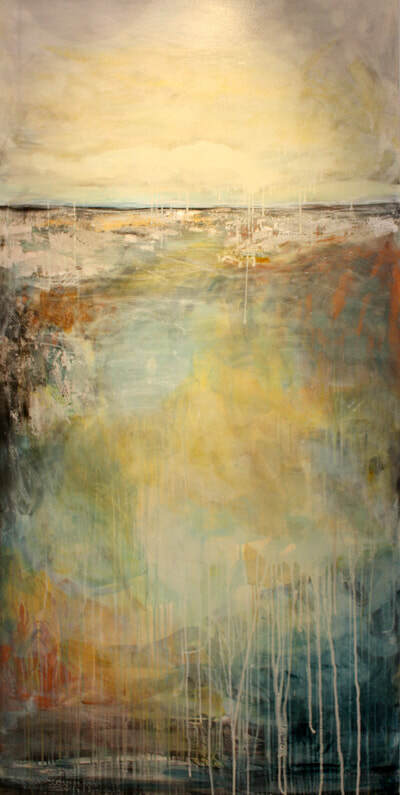 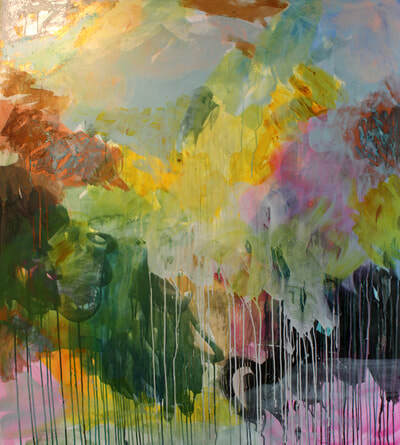 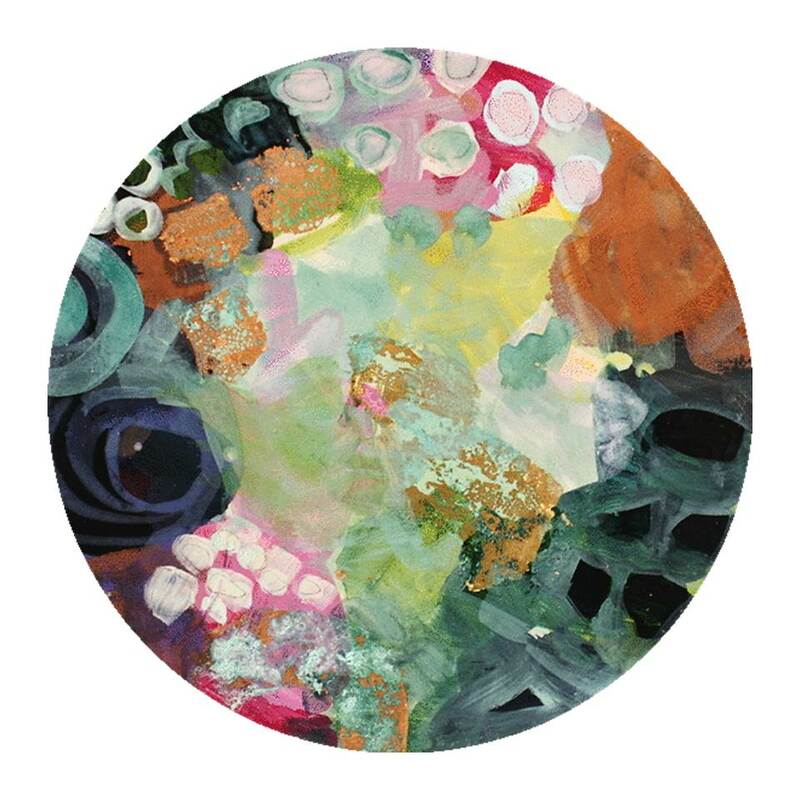 Northland based artist Jody Hope Gibbons is a contemporary abstract painter. 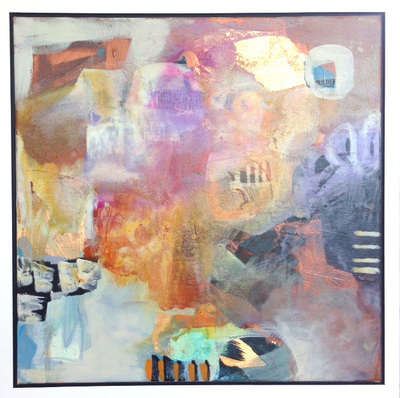 Gibbons' practise explores colour, gesture, layering and light effects. 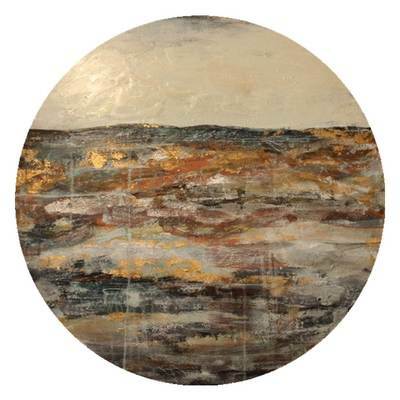 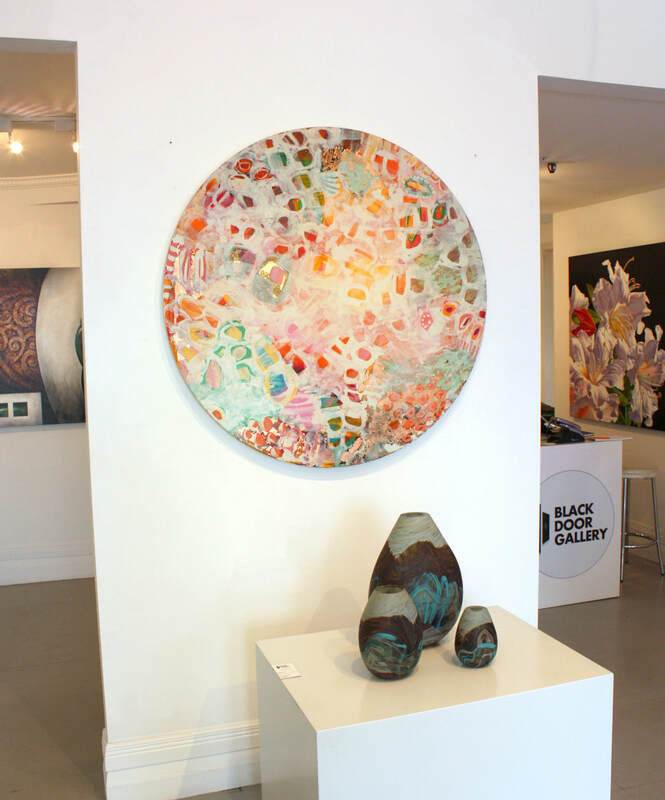 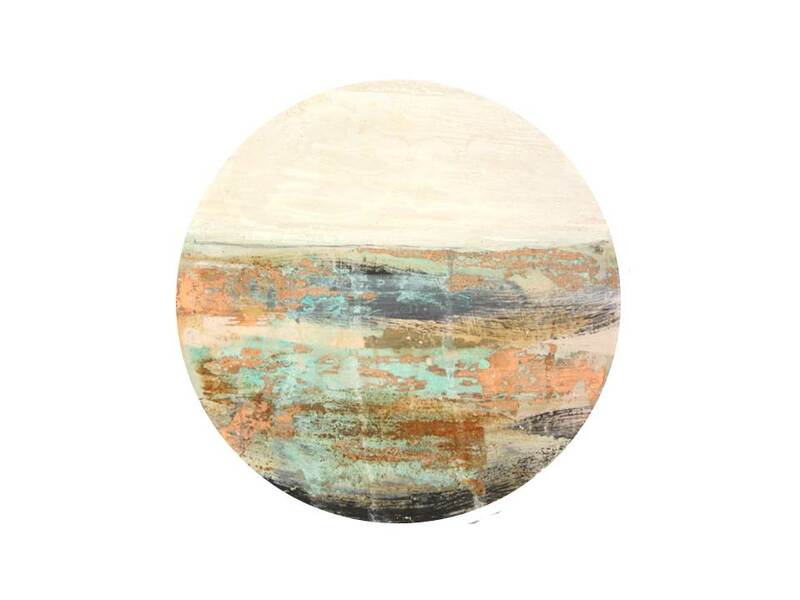 Working in mixed media she is known for incorporating a range of materials in her pieces from acrylic paint to enamel, rust, inks, leaf and varnish. 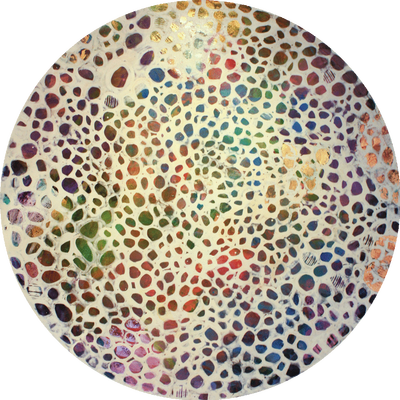 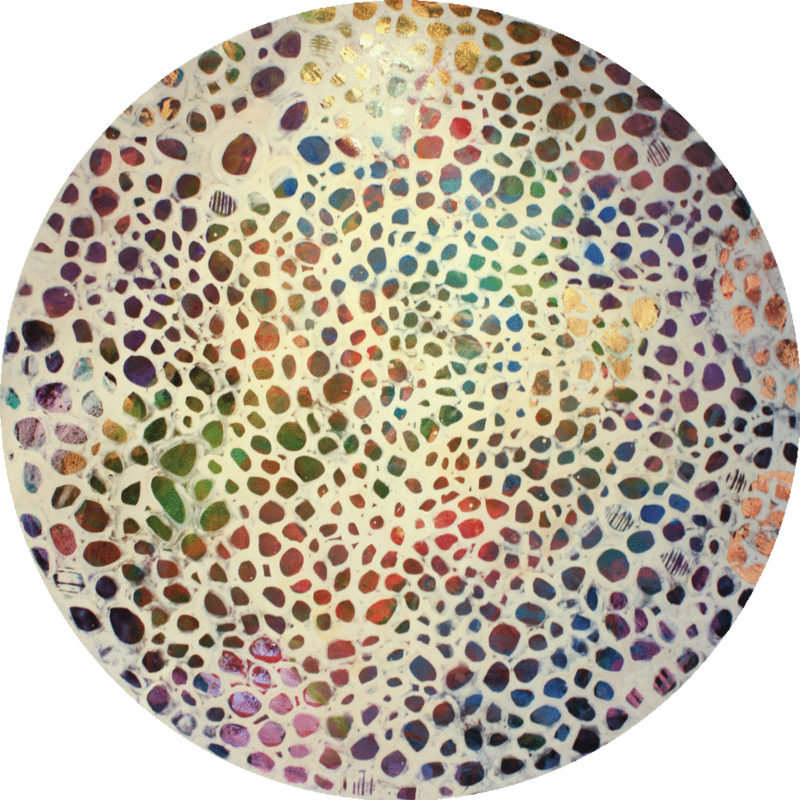 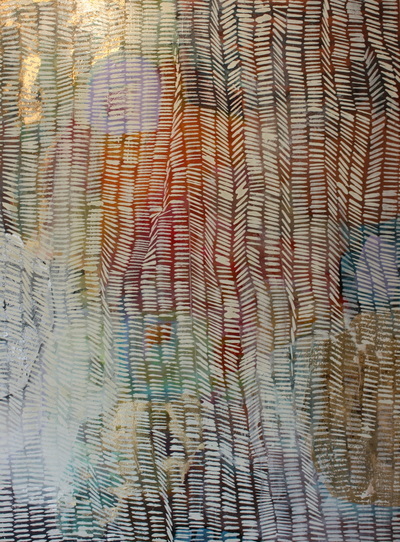 Gibbon's current body of works explores the materiality of paint - it pushes the boundaries of traditional painting practice and techniques. 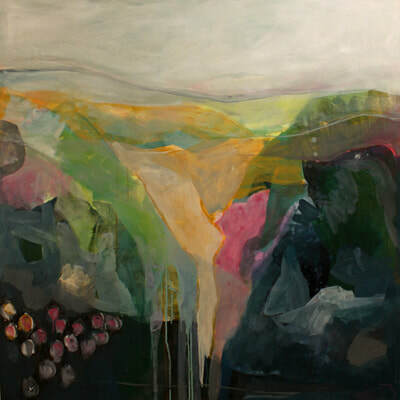 This work is ever-changing and currently becoming bolder, colourful and more gestural, however the recurring reference back to the land is also evident. Jody Hope Gibbons credits her early career in the design field to her particular stylistic approach. 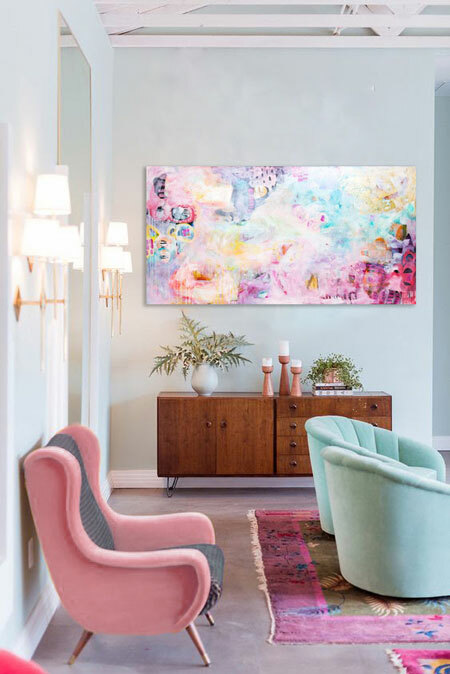 Despite having a range of series, each piece she produces offers strong design elements and recognisable compositions that give her work cohesion. 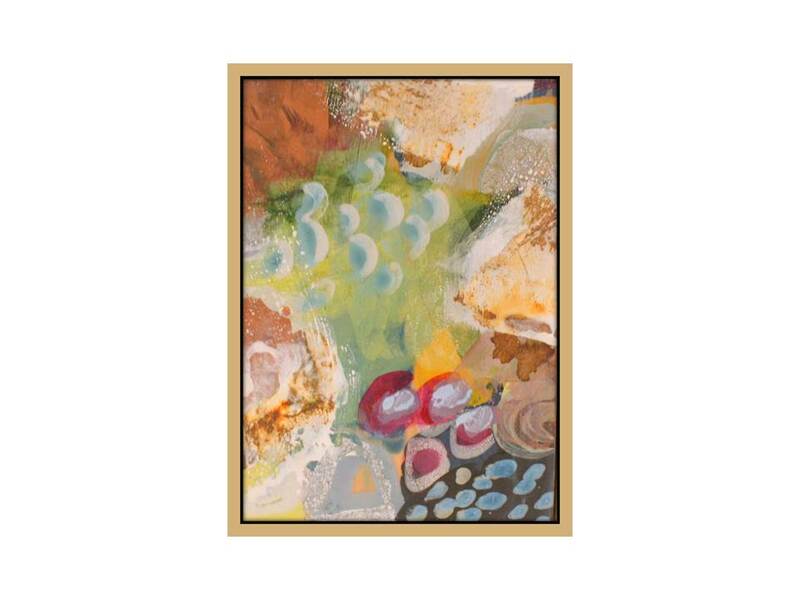 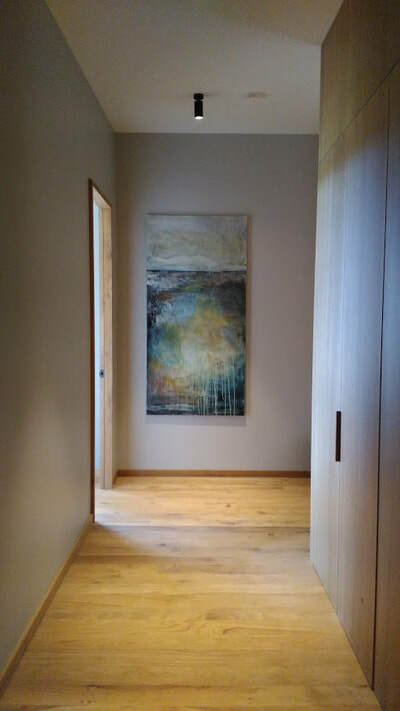 The connection to design is likely a contributing factor to the high level of private collectors acquiring her pieces- her work is a pleasure to live with. Gibbon's is largely self taught, but has spent a considerable amount of time being privately tutored by contemporary New Zealand artists, as well as completing several Mastery Contemporary Painting Courses. 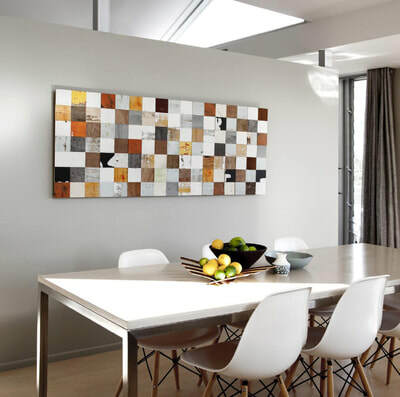 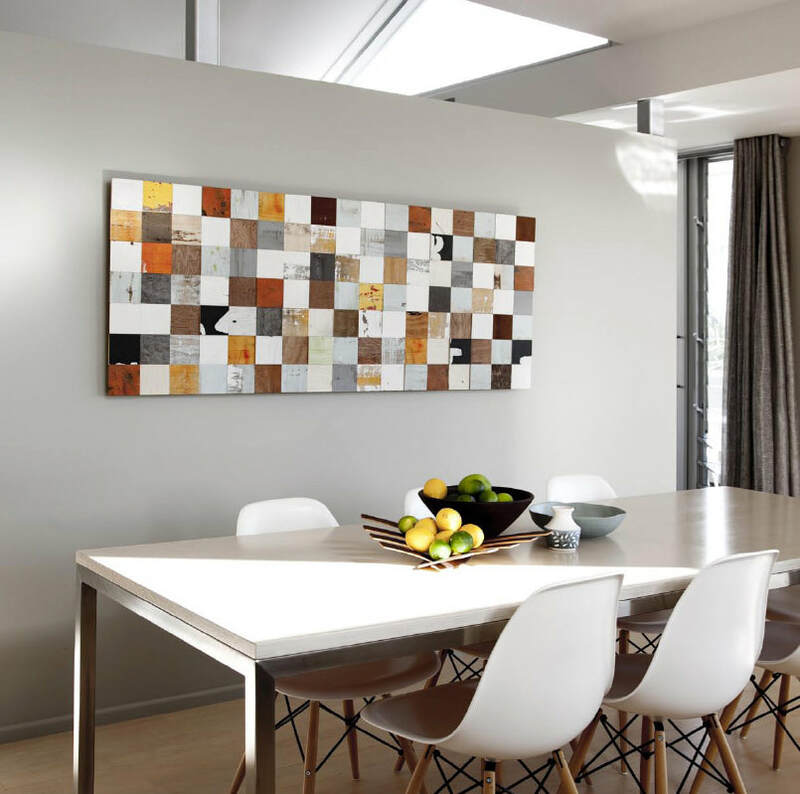 Gibbons has recently been published in New Zealand's Favourite Artists- Volume 2, and her work is regularly featured in prominent lifestyle publications. 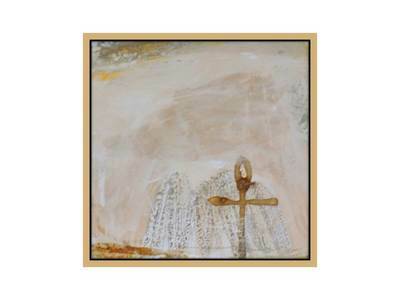 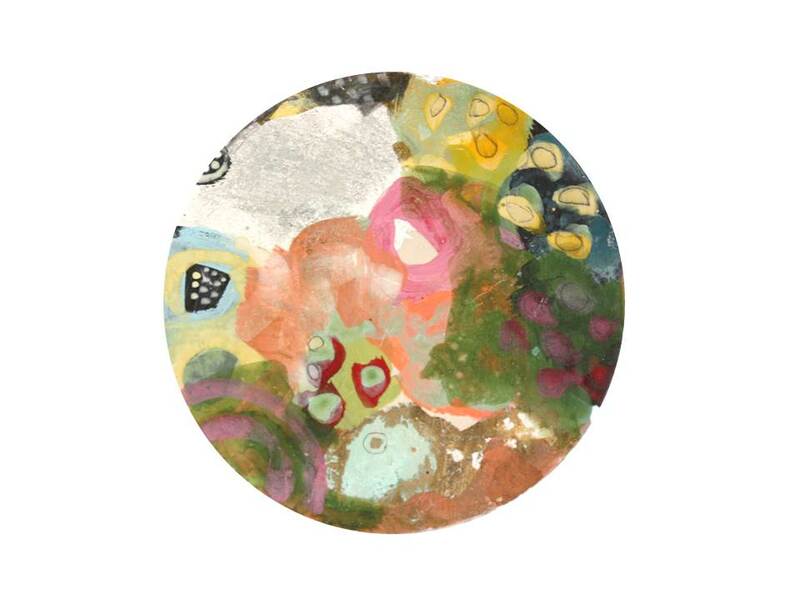 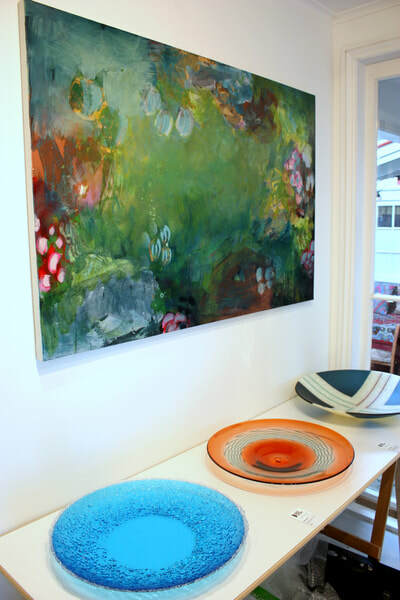 Her work is held in private collections locally and internationally. Pushing the boundaries of traditional painting practice and techniques, exploiting the use of paint, rust, inks, leaf and varnish.